I was recently approached by a local youth basketball coach who asked “I have heard so much about the importance of proper warm up before practice and games, but what about cool down?” What a great question. Though I often inform my patients and athletes about the importance of proper stretching and cooling down after working out, I had never been asked by a coach how to properly cool down his or her team. Here are the 3 keys to proper cool down. At the end of practice or following games is the perfect time to do a few exercises to help reduce the likelihood for injury. Most non contact injuries, be it ankle sprains or ACL tears, occur when athletes are fatigued. Performing some simple balance exercises can help improve control and reduce the likelihood for injury. Simply standing on one leg will help with balance and neuromuscular control. Focus should be on proper alignment, keeping knee in line with the foot and maintaining an athletic position. Balancing while reaching out with the other leg challenges balance and control even further. Focus should continue to be on maintaining proper alignment and control with the balance leg. Doing some light static stretching is a key part of proper cool down, particularly with youth athletes. Youth athletes are often going through “growth spurts” where the athlete’s muscle length doesn’t always keep up with bone growth. This often leads to problems such as Sever’s disease (heel pain) or Osgood-schlatter’s (knee pain). Here are a couple of stretches that can help with this. The third key to proper cool down is performing some deep breathing. During practice and games athlete’s sympathetic nervous system gets fired up. This is the fight or flight response of the nervous system that can is helpful when in stressful or competitive situations, but can leave the athlete feeling anxious or stressed after. Taking 10-15 deep breaths will help athletes “wind down” and get in a more relaxed state of mind. This is also a great opportunity for the coach to talk about the positive things that happened during the practice or game. This is by no means a comprehensive list of everything that should be included in a cool down, but a few items that can be easily implemented. For more information on this subject please refer to Mike Robertson at http://robertsontrainingsystems.com/. He does a great job of getting really in depth about this subject. For more info on breathing, which is helpful both in training and daily life, Brett Jones does a great job reviewing it in the video that can be found here: http://www.functionalmovement.com/articles/Screening/2015-08-19_breathing_corrective_strategies_techniques. 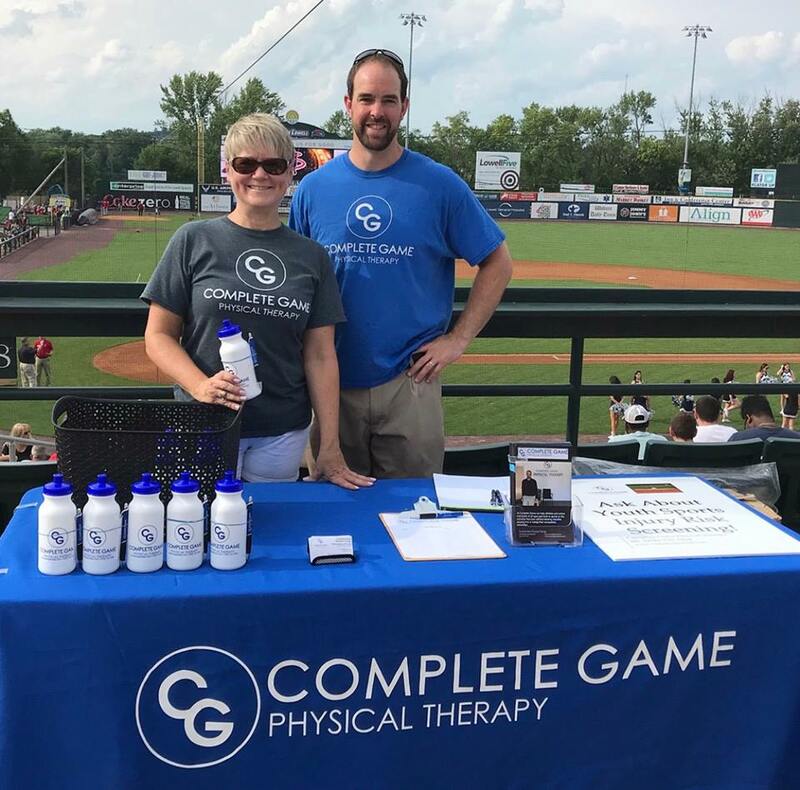 If you are interested in having Complete Game Physical Therapy perform a youth injury risk screening on your athletes, or are interested in any of our services, contact us at 978-710-7204. 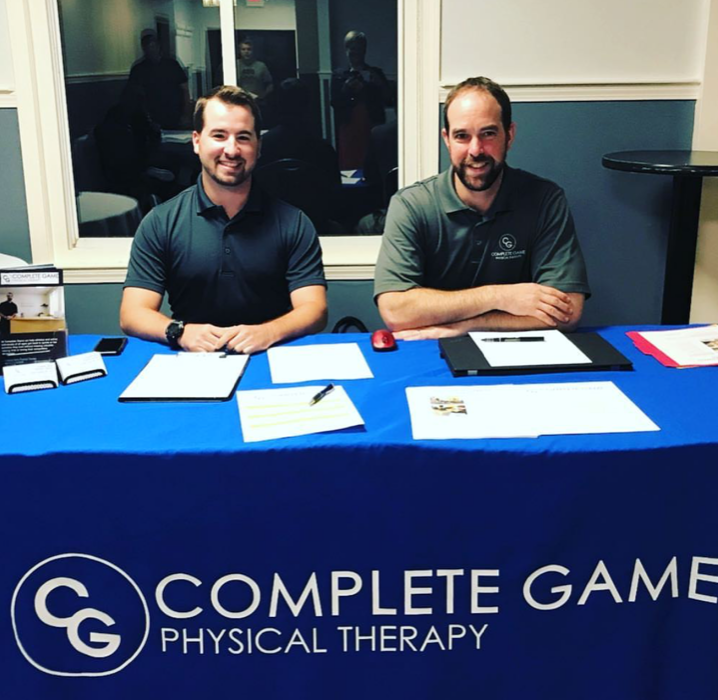 At Complete Game Physical Therapy, we have performed injury risk screens over the last two weekends for Storm Club Lacrosse, a local girls lacrosse program. During the screening, we identified several athletes who required further evaluation for lower back pain. This screening, along with a couple baseball players who see me due to lower back problems, made me think about the prevalence of lower back pain in youth athletes. Though low back pain is more often associated with an older, sedentary population, it is actually quite common in youth athletes. An estimated 10-15% of young athletes will experience low back problems. With over 30 million kids participating in sports, this is no small number. Here is a brief review of common causes of lower back problems in youth athletes and some prevention strategies to help reduce the likelihood of low back pain occurring. Though the exact role of posture in relation to lower back pain has been debated, it is certain that poor posture will lead to problems. A good way to think about posture is through a comparison to the alignment of your car. You may be able to get away with your car being out of alignment for a while, but eventually misalignment will cause problems. Posture problems can generally be simplified to either overly extended or rounded. Over extended (or lordotic posture) is often associated with athletes and, in particular, gymnasts, figure skaters and cheerleaders. Rounded posture is what we commonly think of as slouched posture. It is especially common in kids who spend a great deal of time playing video games, on computers/phones or watching television. 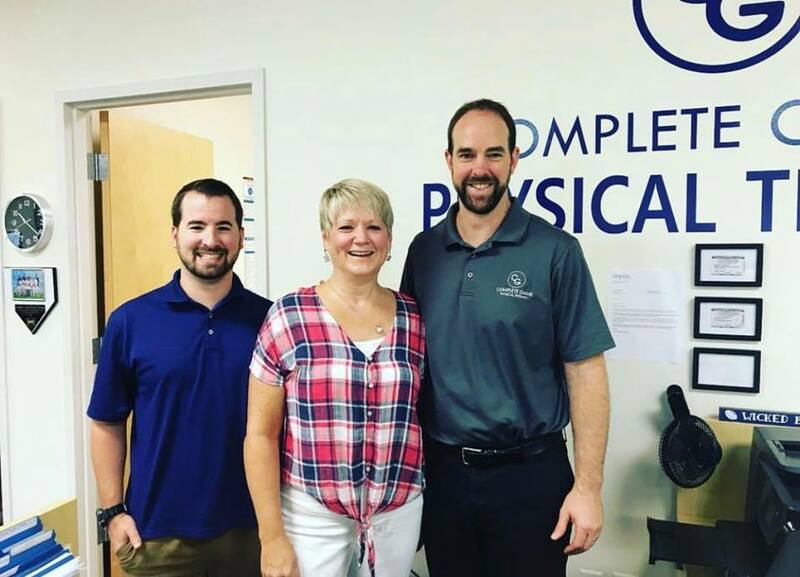 Either way, I like to simplify posture and tell my patients to just think of keeping your ear, shoulder and hip in line when standing and sitting. You can also do some gentle shoulder blade pinches to help remind you to maintain good posture, especially when sitting for long periods. Flexibility can certainly be an issue with youth athletes. Combine the sitting we mentioned above with the possibility of recent growth spurts where muscle length may not keep up with bone growth and you end up with muscle tightness. It is particularly common in two muscle groups: the hip flexors and the hamstrings. This can be particularly helpful with an athlete with more extended posture. This can be helpful with an athlete with rounded posture. This exercise is accomplished by gently pressing the lower back down into the floor as you lay on your back. The pelvic tilt has fallen out of favor with some who prefer to teach more of a neutral isometric exercise. The pelvic tilt can, however, be very useful, especially with the athlete with extended posture. This is a great exercise to strengthen the core and glutes which can help take pressure off your lower back. The exercises and stretches listed above may be helpful in reducing the likelihood of experiencing lower back pain and keep an athlete on the field. This information is by no means, however, a complete review of lower back pain. If you (or your athlete) are having lower back pain, you should be evaluated by a medical professional. Thank you for reading. Please sign up for my newsletter to receive more injury prevention tips.